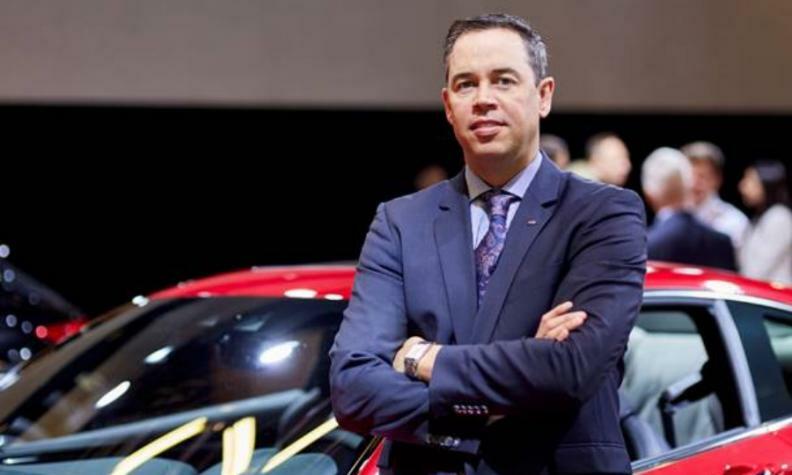 Nissan Canada has promoted a Canadian, Adam Paterson, to steer its expanding Infiniti luxury brand. 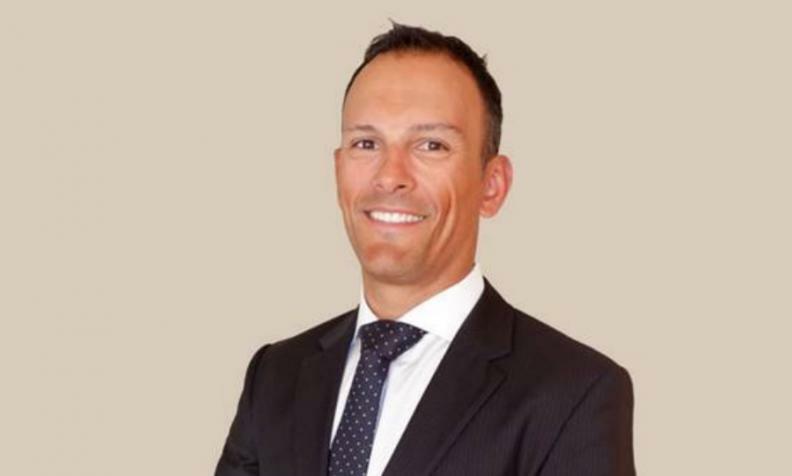 Paterson, 36, will replace Stephen Lester, managing director of Infiniti Canada, on Sept. 4, the automaker said in a statement Thursday. Lester, who is 37, will lead Nissan Australia, also effective Sept. 4. Paterson has been with Nissan Canada for six years, holding several positions with the Nissan and Infiniti brands. Most recently he was Nissan regional general manager for Western Canada. He has also been chief marketing manager for Infiniti Canada. Paterson will be based in Toronto and report to Randy Parker, vice president of Infiniti Americas. Paterson takes over a luxury marquee that has increased sales for at least the last five years. Infiniti sold 12,094 vehicles in 2016, up 74 percent from 2011. Sales are up eight per cent this year through July. Paterson holds a bachelor a degree in political science from Western University in London, Ont., and graduated from marketing management at Humber College in Toronto. Stephen Lester joined Infiniti Canada in August 2014, after holding several management positions, specifically in regional management and brand marketing at BMW. Lester, who is also Canadian, earned a sports management degree from Brock University in St. Catharines, Ont. “Seeing another Canadian move into a global position is a testament to the calibre of talent within our team,” Nissan Canada President Joni Paiva said in the statement. Lester joined Infiniti Canada in August 2014, after holding several management positions, specifically in regional management and brand marketing at BMW.